The Department of Petroleum Resources, yesterday, threatened to impose severe sanctions against petroleum products marketers engaged in the hoarding and diversion of the products and in the manipulating prices to shortchange motorists in a fraudulent way. 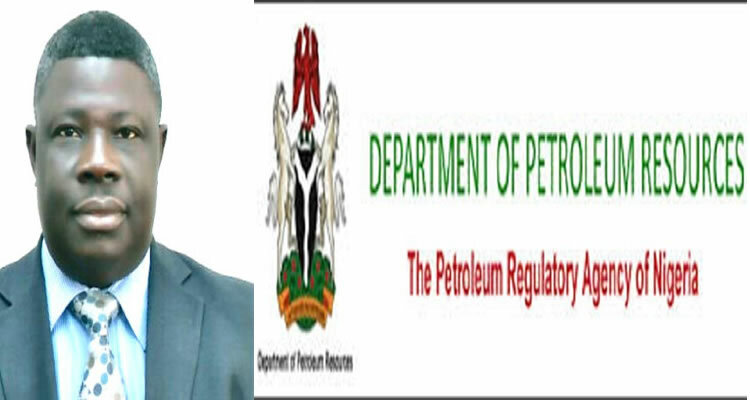 In a statement in Abuja, Director of the DPR, Mr. Mordecai Ladan, said the unwholesome activities of some petroleum products marketers had come to the attention of the DPR. According to him, the marketers are indulged in the hoarding and diversion of petroleum products at their various trucks holding terminals across the country while also manipulating their retail dispensing pumps at the filling stations to the detriment of unsuspecting buyers. Ladan said the DPR is committed to ensuring that marketers comply fully with oil and gas business best practices, while warning the unscrupulous marketers to desist from such sharp practices and deliver products lifted from the depots to designated filling stations, within the stipulated one-to-three days grace period, depending on the point of discharge. He noted that DPR offices nationwide had been directed to intensify surveillance activities to all private truck parking terminals and depots to ensure that petroleum products lifted from depots are neither hoarded nor diverted.